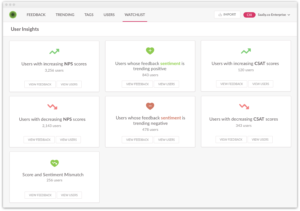 Wootric has always been a customer feedback platform that values each user’s feedback and over time we’ve gathered millions of survey responses. So what happens if, as a company, you receive more feedback than any person or group can read and understand? 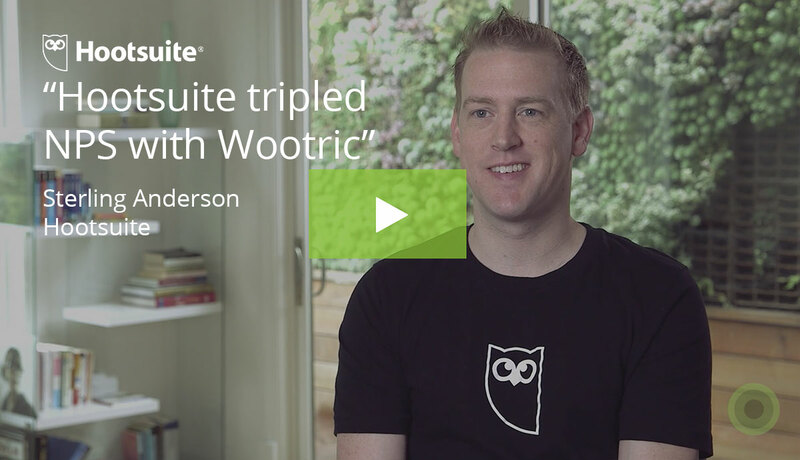 You use AI-powered Wootric CXInsight™! Seriously 🤖! 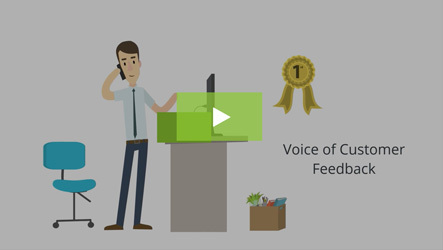 We’ve entered into a new world where it is possible to programmatically analyze real-world customer comments. Machines can now understand themes and insights with a similar consistency to how humans would interpret them. Interested in how this is possible? Check out Our Machine Learning Journey! Now, huge quantities of feedback can be broken down into themes using tags (applied to relevant feedback, like PRICE where cost is relevant) and sentiment (general attitude expressed in the feedback). While our powerful algorithm does the work with tags and sentiment in the background, it is important to make analysis easily consumable for our end users. That is because machine learning is not infallible, and it’s important for users to be able to refine the results and help our machine learning algorithms get smarter with each use. To convey these powerful new capabilities, functions, and value, a shiny new kind of dashboard needed to be built. One of the most important experiences we wanted to get right was the first time users see CXInsight™ and the power of our Smart Tagging. By the end of the minute, we bring you to the page seen below, where you can see all the Smart Tags associated with your product category. Within each tag, you can see a preview of the feedback we’ve already associated with these tag themes and the sentiments we’ve found. During your wait, you learned that you will have the ability to segment your feedback by tag themes and the sentiment of comments, all of which you didn’t have a few minutes prior. After this experience, you’re finally able to see the dashboard. In our tests with real data, even after adding 3–4 filters, you’d still have hundreds of feedback left – an impossible amount of feedback to read for every query. To help the user, we came up with the Feedback Breakdown to compliment the experience reading individual, verbatim feedback. 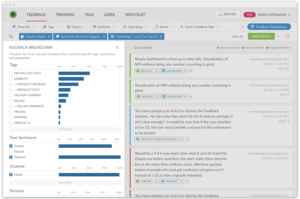 The Feedback Breakdown lets you visualize the percentage of selected feedback that contains specific tags, sentiment, and properties. Now for every theme you find in the breakdown, you can find possible feedback examples right next to it. Conversely, if you’re reading feedback and worried you’re only finding random anecdotal evidence, we let you look at the bigger picture in your breakdown. 3. Understanding individual users and what should I pay attention to? 👋 Where can you tell if a user/customer is about to churn? 📉What users/customers are starting to give you worse scores? Or give better scores? 🙃Where is there a mismatch between what a users/customers tell you and their actual score? Are they saying negative comments but giving a misleadingly high score? What came from asking these questions was two major sections of analysis. 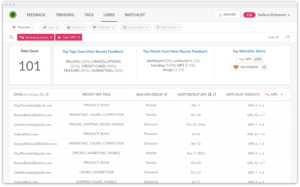 The Users section enables you to segment by various attributes to create and view meaningful lists of customers, and also see a summary of insights about the group of users you’re viewing. Secondly, the Watchlist segments users into groups that are of interest to customer experience professionals. 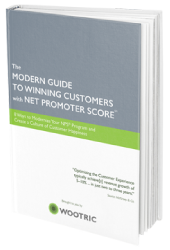 This includes NPS increasing/decreasing scores, sentiment getting better or worse, or comment sentiment and score not matching. Together these sections allow you to find groups of users who you may want contact or who may require further action. 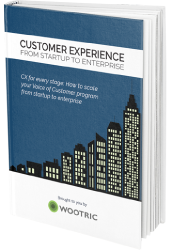 Wootric CX Insight™ is a new kind of platform. We’re combining a new age of automatic insights and a world where customer-driven companies are finding they have the advantage. 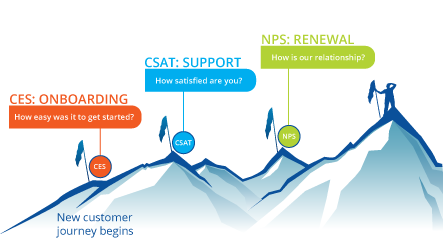 The design of our new platform aims to deliver what it takes to make customer experience pros successful in this new age. Dan Pitrowiski is our Product Designer at Wootric. 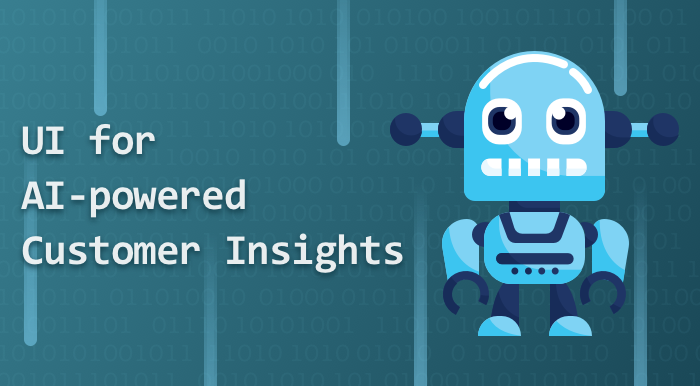 Ready to harness the power of machine learning for customer insights? 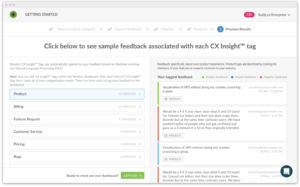 Book a demo of CX Insight™ today!